Rick Darke heads RICK DARKE LLC, a Pennsylvania-based consulting firm focused on the design and management of living landscapes. Darke's work is grounded in an observational ethic that blends art, ecology, and cultural geography. 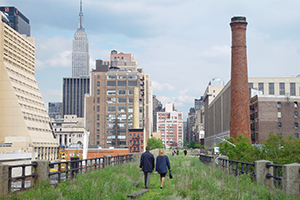 Projects include parks, scenic byways, transportation corridors, corporate and collegiate campuses, conservation developments, post industrial brownfields, botanic gardens and residential landscapes. 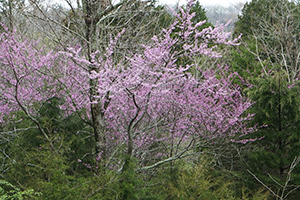 Darke has studied and photographed North American plants in diverse habitats for nearly 40 years, and this experience is reflected in his articles and books including The American Woodland Garden: Capturing the Spirit of the Deciduous Forest and The Living Landscape: Desigining for Beauty and Biodiversity in the Home Garden (co-authored with Doug Tallamy). A broadly knowledgeable botanist and horticulturist, Darke has traveled extensively in both hemispheres exploring diverse ecologies and cultural landscapes in search of ideas to enrich the global garden. He is an internationally recognized authority on the use of grasses in designed gardens and managed wildscapes and his book The Encyclopedia of Grasses for Livable Landscapes is the world's most complete single reference on the topic. Believing that managed wildness will play an increasing role in tomorrow's urban and suburban landscapes, Darke worked with Timber Press to introduce William Robinson's classic work to a new generation of gardners. The Wild Garden: Expanded Edition places Robinson's work in modern ecological context and illustrates its continuing relevance. 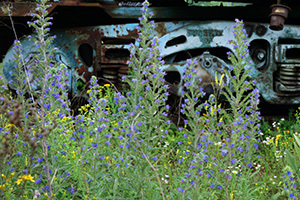 Click here for a video on wild gardens produced by Darke. 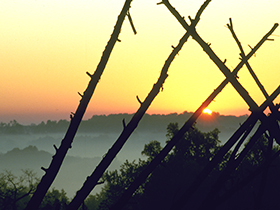 Darke's own garden, made with Melinda Zoehrer, his wife and co-horticulturist, comprises 1.5 acres in the rolling piedmont of Landenberg, Pennsylvania, and features locally native and adapted plants and regional relics. 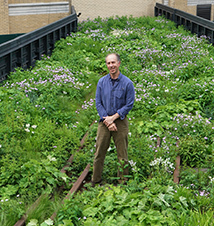 The garden has served has a living laboratory for more than a quarter century. It has been published in Horticulture Magazine, Delaware Today magazine, in Ken Druse's award-winning books The Collector's Garden (1996) and Ken Druse: A Passion for Gardening (2003, co-authored with Adam Levine), in Fine Gardening Magazine, December 1998, The American Gardener , May-June 1999, in the July-August 1999 issue of HGTV Ideas: The Magazine of Home and Garden Television , and in Peg Streep's Spiritual Gardening: Creating Sacred Space Outdoors. The garden was featured in the September 2000 issue of The Garden (The Journal of the Royal Horticultural Society) and in a May 2007 New York Times article by Anne Raver. 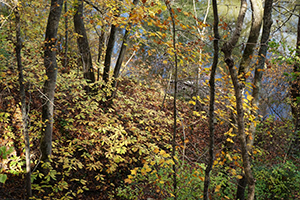 Darke's work with deciduous forest ecology, stewardship, and landscape design was featured on Ketzel Levine's National Public Radio program. Click here for the NPR link including full audio. The September 2008 issue of Gardens Illustrated includes an interview with Rick Darke by John Hoyland, with photography by Charlie Hopkinson. After initial forays into mechanical engineering, art, cultural geography and anthropology, Darke graduated with a Bachelor of Science degree in Plant Science from the University of Delaware in Newark, Delaware in 1977. He subsequently completed graduate coursework in plant taxonomy, botanic garden management, and public policy. Darke received an honorary degree from the Conway School of Landscape Design in July 2009. When not gardening, Darke maintains his machine interests by restoring and writing about vintage motorcycles, their history in Japan, and other relationships involving The Machine in The Garden (thanks, Leo Marx). 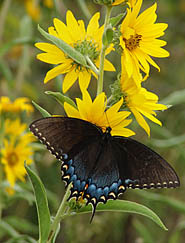 Darke served on the staff of Longwood Gardens, Kennett Square, Pennsylvania for 20 years, beginning in 1977 as Taxonomic Assistant. As Curator of Plants from 1986-1997, Darke played a major role in developing the Gardens' indoor and outdoor displays, and was directly responsible for the identification and data management of the nearly 10,000 different plants comprising Longwoods' grounds and conservatory collections. 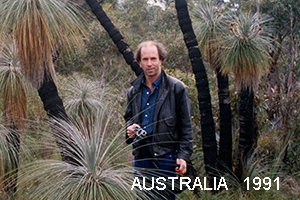 His work with international plant exploration and introduction has taken him to Japan, South Africa, England, Germany, Brazil, Australia, New Zealand, Costa Rica, and the Canary Islands. Darke has served as a horticultural consultant for diverse public landscapes and gardens including the Adkins Arboretum (for the Eastern Shoreway, route 301), Delaware Greenways (for the Brandywine Valley Scenic Byway), the Chicago Botanic Garden, Birmingham Botanical Gardens, the Brooklyn Botanic Garden, the Rio Grande Botanic Garden, Mt. Cuba Inc., the City of Baltimore's Druid Hill Conservatory, Montgomery Farm, a 500-acre conservation development in Allen, Texas that has employed a diverse team to create an ecologically authentic living landscape. 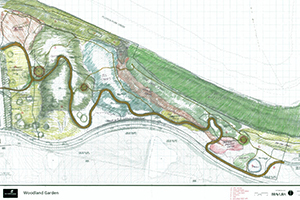 Darke worked with W. Gary Smith on the preliminary design of the Woodland Entrance Corridor for the Botanic Garden of Western Pennsylvania, now known as the Pittsburgh Botanic Garden. Darke and Smith previously worked together with Jeff Lynch and other Longwood Gardens staff on the design of Peirce's Woods at Longwood Gardens. 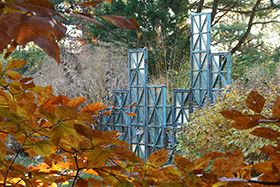 In 2008, Darke, Smith, and Darrel Morrison participated in a design charrette, for the Native Flora garden at the Brooklyn Botanic Garden, since completed by Darrel Morrison. 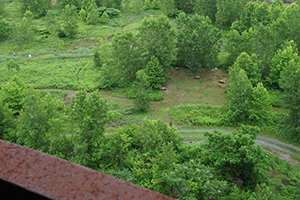 Darke's experience with the practical management of regenerative vegetation in public landscapes began in the late 1990's, working with Susan Barton, Gary Schwetz and Valann Budischakf on the Enhancing Delaware Highways project for the Delaware Department of Transportation (DelDOT). 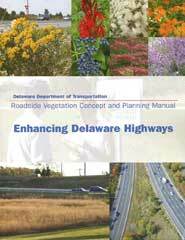 This goals of this 15+-year cooperative research project are to enhance the beauty and ecological diversity of Delaware's regional roadside rights of way while conserving natural resources and increasing operational safety. . 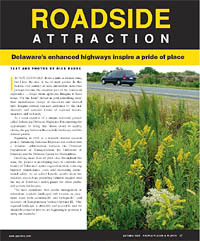 Enhancing Delaware Highways was featured in the August 2003 People Places and Plants magazine article "Roadside Attraction" Along with Barton and Schwetz, Darke co-authored and photo-illustrated DelDOT's Concept and Planning Manual: Enhancing Delaware Highways followed by The DelDOT Establishment and Management Manual. 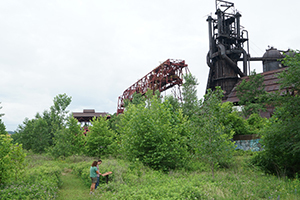 Darke's current public projects include the Addition by Reduction project at Carrie Furnaces National Historic Landmark in Pittsburgh. 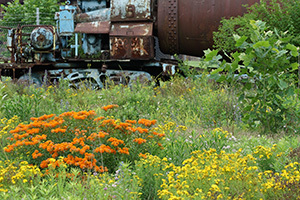 Working with Rivers of Steel Heritage Corporation's Augie Carlino and Ron Baraff, in 2013 Darke initiated the Addition by Reduction project employing editing techniques to organize and enhance the site's beauty, biodiversity, and functionality. 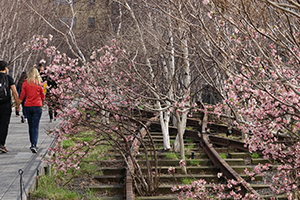 The resulting, ever-evolving "Iron Garden" consists entirely of native and non-native spontaneous vegetation that has regenerated in the concrete rubble and compacted soils of this urban brownfield. In 2014 volunteers including Rick Rowlands created landscape seating from recycled stone that was once part of the hot-metal bridge. 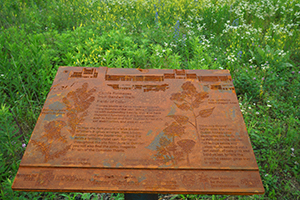 In 2015 Pittsburgh's Penn State Master Gardeners were instrumental in creating and installing interpretive signs, cast on site from recycled iron. In 2014 began working with 21st Century Parks and Bravura Architecture on the conservation-based design of a layered woodland garden in the Floyds Fork watershed at the periphery of Louisville, Kentucky. 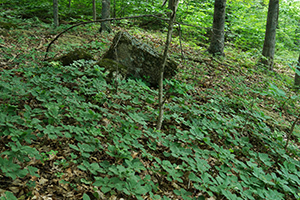 The Woodland Garden makes creative use of editing to maximize authentic regional beauty, diversity and functionality. 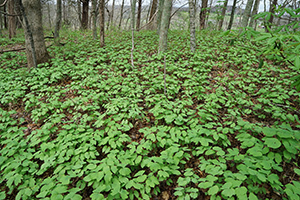 Extensive populations existing on site include Jeffersonia diphylla, Pachysandra procumbens, Asimina triloba, Quercus alba, Trillium sessile, Cercis canadensis, Cornus florida, Juniperus virginiana and Dirca palustris. 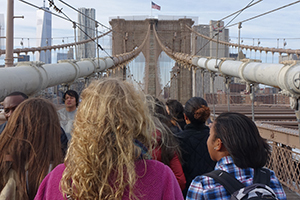 Darke lectures internationally on sustainable landscape design, planning, conservation and the ethical underpinnings of all of these. 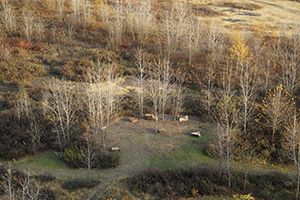 Special areas of focus include ecological and cultural landscapes of North America, deciduous woodland ecology and garden design, grasses for sustainable global gardens, Arts & Crafts period gardens, roadside/ruderal landscapes, and regenerative landscapes. On the broad topic of livable landscapes Rick has addressed audiences in North America, Canada, England, Ireland, Japan, South Africa, Australia, New Zealand, and Chile. 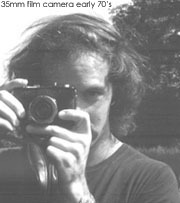 Darke is an active free-lance writer and photographer. His collection of digital photos and 35mm transparencies includes over 200,000 images of plants, gardens, and diverse landscapes around the world. His photographs have been published in numerous books, magazines, newspapers and nursery catalogs. Darke's current cameras include the Sony models A99, A77, NEX-7, RX100, SR11 and iPhone 4S. For digital presentation Darke uses Epson projector models Epson 1730W and 1925W. Darke is available for workshops or presentations on the use of digital technologies for gardeners and green industry professionals. 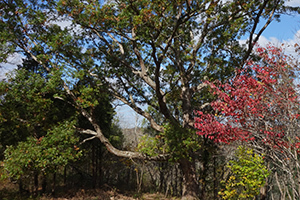 Go to Publications for a complete listing of Darke's published works including free downloadable PDF's of his profiles on Amsonia, Halesia, Fothergilla. 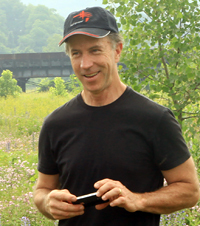 Darke has studied ornamental grasses for over 30 years, and his writing and photography on this topic have appeared in numerous magazines and journals including RHS The Garden, Garden Design, National Gardening, Fine Gardening, the Brooklyn Botanic Garden Record, and Arnoldia , the magazine of the Arnold Arboretum. He authored the booklet Ornamental Grasses at Longwood Gardens and was responsible for the design and plant selection of the ornamental grass display in Longwood's Idea Garden. His first book, For Your Garden: Ornamental Grasses was published in April 1994. Darke served as Consulting Editor for the Royal Horticultural Society's Manual of Grasses, published in December 1994. The Color Encyclopedia of Ornamental Grasses , including over 500 color photographs by the author, was published in the U.S. in March 1999 by Timber Press. His next work on grasses, the Timber Press Pocket Guide to Ornamental Grasses, was published Autumn 2004. With over 1000 photos and more than 130,000 words, The Encyclopedia of Grasses for Livable Landscapes, (2007, Timber Press) remains the most comprehensive encyclopedia of landscape grasses ever published. It has since been published in French by Editions du Rouergue, Parc Saint-Joseph, France, and in German in 2010 by Verlag Eugen Ulmer, Stuttgart, Germany, with a foreword by Cassian Schmidt, Director of Hermannshof Garden in Weinheim. 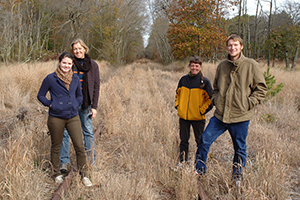 Darke's research has investigated period Arts & Crafts Movement philosophies and their importance to contemporary stewardship of cultural landscapes and local ecologies. He has written about Arts & Crafts gardens for Style 1900: The Quarterly Journal of the Arts & Crafts Movement, has lectured from coast to coast on this topic, and has served as design consultant on Arts & Crafts gardens from California to Pennsylvania. His book, In Harmony with Nature: Lessons from the Arts & Crafts Garden was published in hardcover in March 2000 by Friedman-Fairfax of New York and in softcover in March 2001. Darke has presented various perspectives on the topic of Arts & Crafts gardens for institutions and symposia including: the 9th Annual Grove Park Inn Arts & Crafts Conference in Asheville, North Carolina; the Friends of the Gamble House Greene & Greene Symposium in Pasadena, California; Descanso Gardens in La Canada Flintridge, California; the Rose Valley Anniversary Lecture Series at the Hedgerow Theater in Rose Valley, Pennsylvania; the University of Pennsylvania's Morris Arboretum in Philadelphia, Pennsylvania; the Berks County Pennsylvania Horticulture Club; Bok Tower Gardens in Lake Wales, Florida; the New York Metropolitan Chapter of the Victorian Society in America; the Santa Barbara Botanic Garden in California, the 13th Annual Grove Park Inn Arts & Crafts Conference; and the New York Botanical Garden. Darke has been a founding member of the Steering and Program Committees for the Millersville University annual Conference on "Native Plants in the Landscape", co-Chairman of the Native Plant Sale Program Committee for the Delaware Nature Society, Chairman of the AABGA Nomenclature Committee, and is Past President of the Board of Directors of the Delaware Center for Horticulture. He served on the review board for the Chester County Natural Areas Inventory, and on the Public Education Committee of the Citizens Task Force for the Congressionally-sponsored White Clay Watershed Wild & Scenic Rivers Study, on the Delaware Department of Transportation Horticultural and Vegetative Management Advisory Group, the Landscape Advisory Committee of the Whitesbog Preservation Trust, and served for ten years as a Board Member of Pennsylvania's London Britain Township Land Trust.